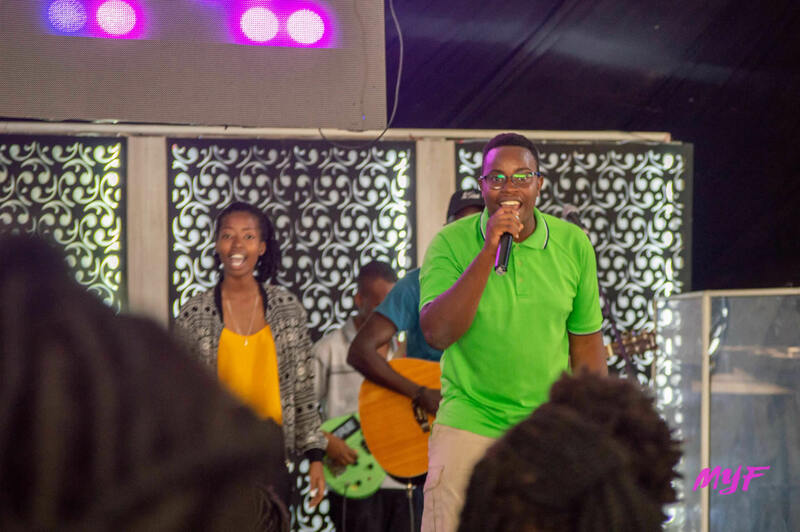 Mavuno Mashariki was planted by Pastor Gowi Odera in 2005 in Nairobi, Kenya as a church plant of Nairobi Chapel, and was initially located at Jericho Social Hall.  The church is led by Pst. 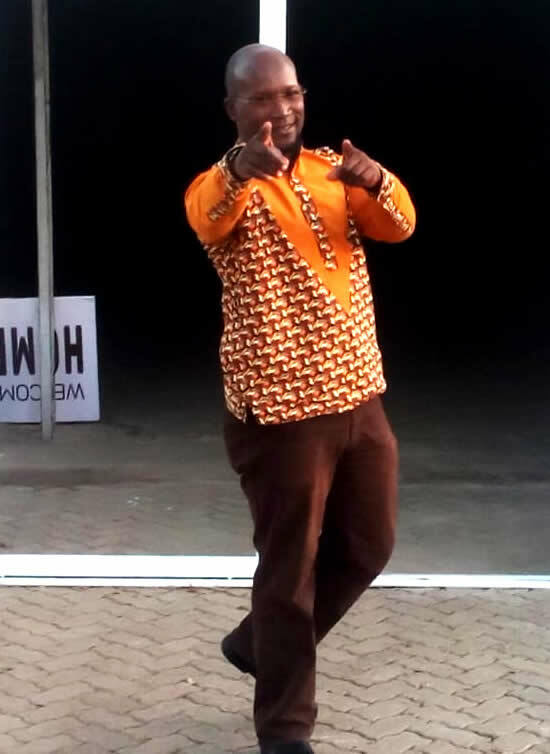 Milton Jumba and meets at The Point Mall off the busy Jogoo Road in the heart of Eastlands, Nairobi. 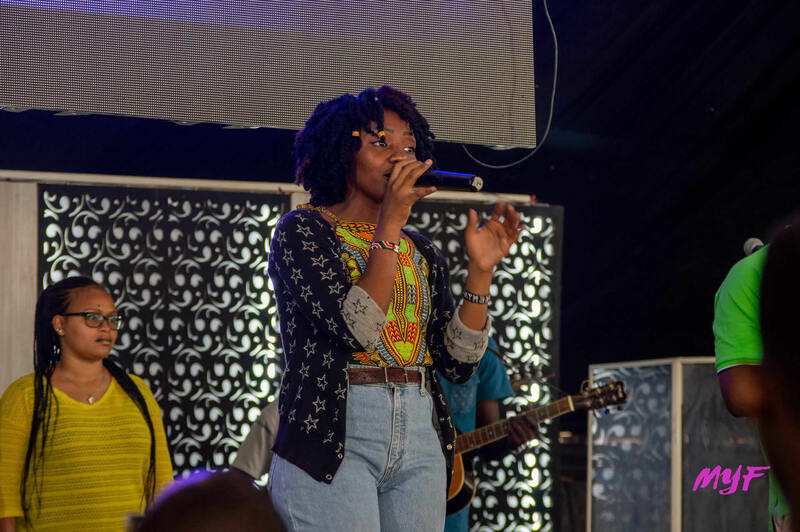 Mavuno Mashariki joined the Mavuno family in May 2010 and has a vision to plant culture-defining churches all throughout the Eastlands area of Nairobi.